Participants will develop real-life leadership skills through participation in primitive camping activities. 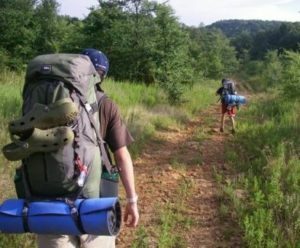 Skill development will include basic backpacking, outdoor cooking, map and compass navigation, fire building, water purification, and much more! Backcountry Camping. Register for Camper vs. Wild. Read the Camper vs. Wild Itinerary to see what you’ll be doing.